Welcome to Korean Dramaland (KDL)! 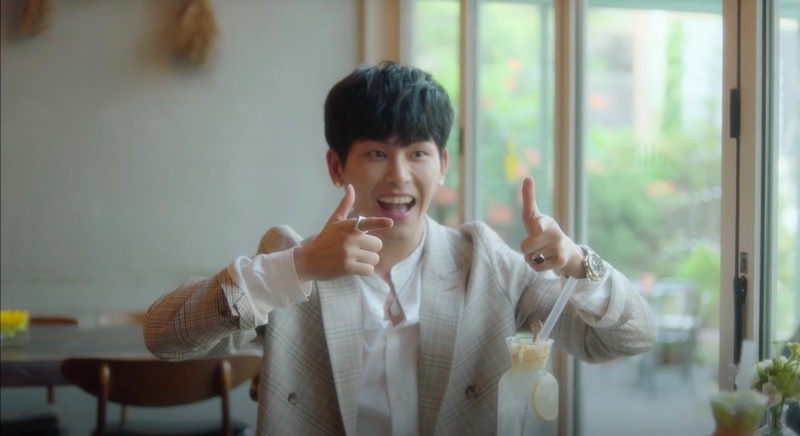 This passion project started end of 2016, and has since grown tremendously as a K-drama location resource, thanks to the help of our friends and contributors. 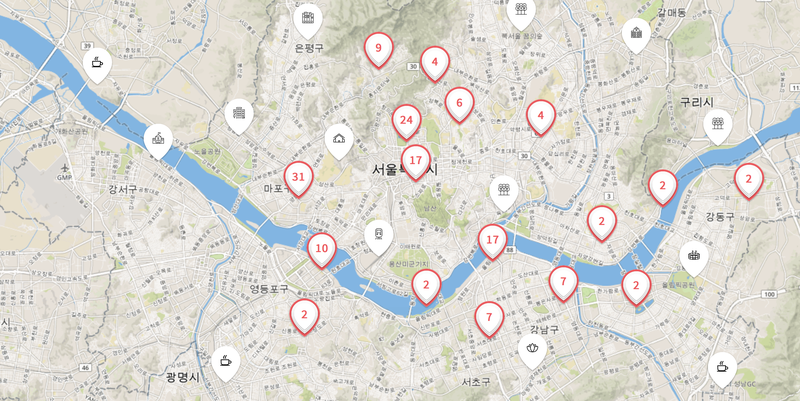 At KDL, you can browse more than a thousand locations across more than 300 dramas on one map, find out more about each location and how to get there, and even find out which other K-Dramas were filmed at the same spot (you’d be surprised!). Want to know more about how this works? Read this — otherwise, add a location here! Hi! I’m Marion and I started KDL because I simply wanted to know where K-Dramaland is exactly. And I guess I’ve found (parts) of it by now thanks to everyone here… and it’s become infectious!. Every time I watch a show, I can’t refrain myself from treasure– ahem, I mean, location hunting. Am also the resident Go Kyung-pyo fangirl ♥ waiting for him to be done with the army!